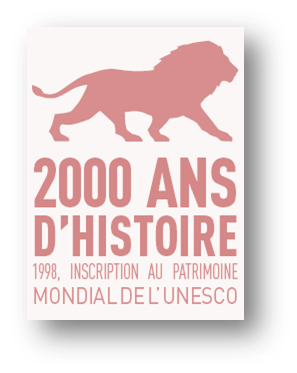 Since 1998, Lyon has been classed as a World Heritage Site by UNESCO. Ex-capital of the Gauls, the city is a testimony to 2000 years of history. 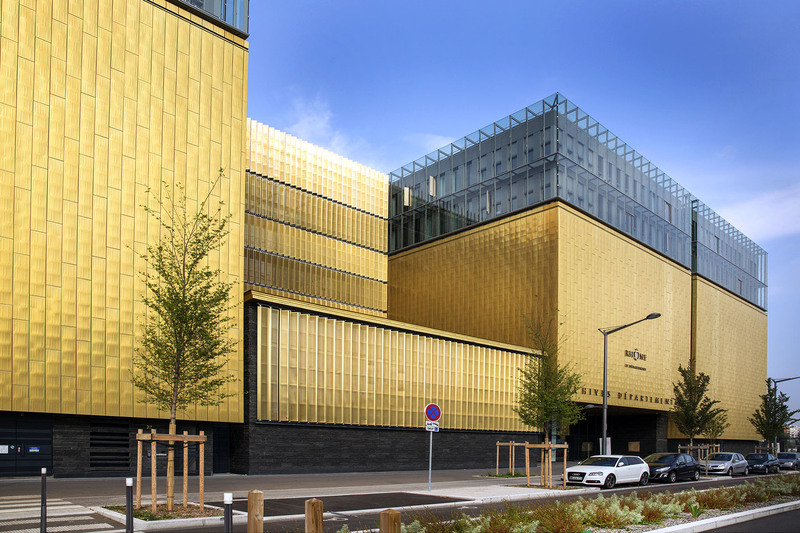 Its exceptional heritage has been enhanced by the work of great contemporary architects including Renzo Piano, Jean Nouvel, Tony Garnier, Santiago Calatrava and Le Corbusier. Two thousand years of life have shaped Lyon’s architecture, with Roman Gaul and nascent Christianity on the hill of Fourviere, the medieval identity of Ainay, the Italian Renaissance in Saint-Jean, the 17th century classicism of Terreaux and the Hotel-Dieu, the Haussmannian style of the wide boulevards on the Presqu’île and the façades of the Rhone, the modernism of Halle Tony Garnier and Gerland, and the contemporary Part-Dieu and Cité internationale. Each era has left its mark in the architectural heritage of Lyon. Since January 2015, Metropole de Lyon and Rhone County Council have put in place a county and metropolitan archive service. By participating in the duty to remember and preserve our heritage, the archive service ensures the proper preservation and efficient classification of documents. The public and private archives, which must be preserved for historical purposes, are carefully collected and conditioned. These documents are useful for scientific use and also for the cultural promotion of the city. The archives are accessible to everyone free of charge, and exhibitions and open days are organised to share our cultural heritage. On the occasion of the European Heritage Days, local actors offer a unique tour through the heart of the city to reveal unexpected treasures, including the historical, natural and industrial sites of the city. For one weekend in September, over 400 establishments open their doors to visitors. In 2016, the European Heritage Days brought together more than 187,000 participants.